The Long Island Music Hall of Fame Music Educator of Note Award nomination period for 2018 is now open. 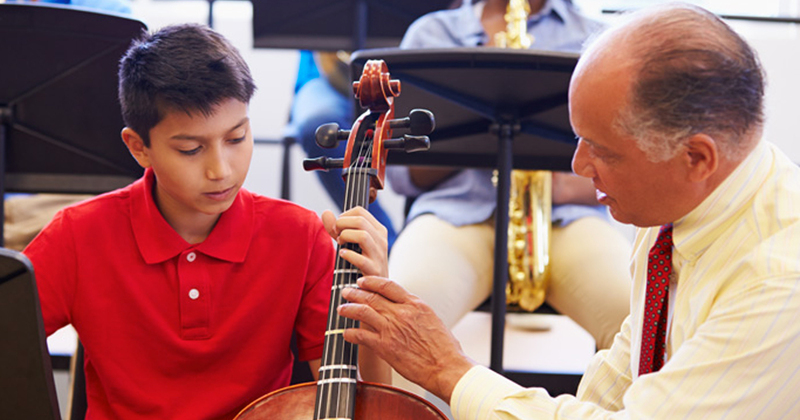 Created in 2007 and sponsored by the Long Island Music Hall of Fame, the Music Educator of Note Award is open to any music educator (public or private) who demonstrates an exceptional and long-term commitment to music education in geographic Long Island (Queens, Brooklyn, Nassau or Suffolk counties). Any colleague, current or former student may nominate an educator for consideration. Download the nomination form here. Submissions are due by September 29, 2018. Read more about the Educator of Note Award and see past winners..